Caps There are 38 products. 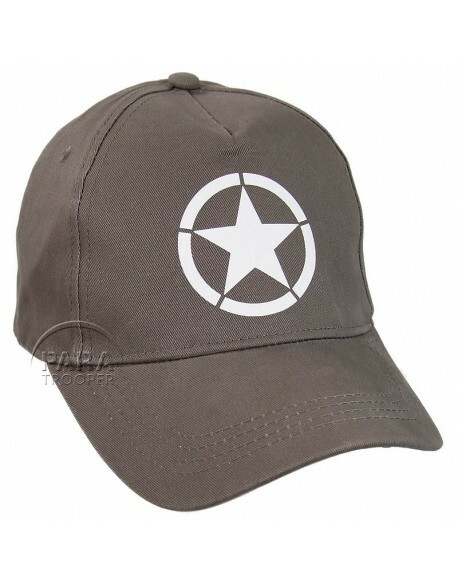 Vintage baseball cap with ths US Army star. Grey color. Kids baseball cap, camouflaged, embroidered D-Day - Normandy 1944 with allied flags. Specialy made for children with adjustable size on rear. Kids baseball cap, black, embroidered D-Day - Normandy 1944 with allied flags. Specialy made for children with adjustable size on rear. Camouflaged D-Day Normandy baseball cap with embroidered allied flags and marked of 6th June 1944. Adjustable size on rear. 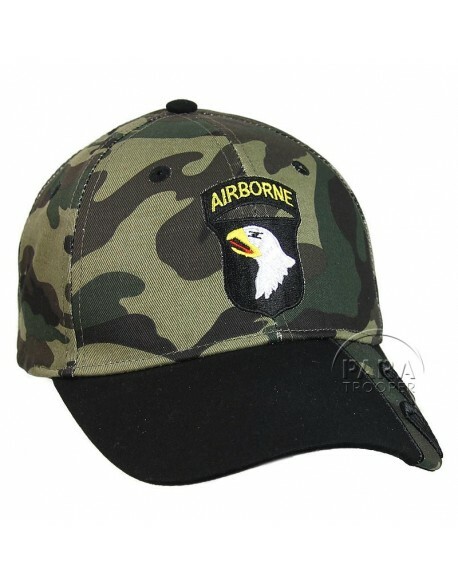 Camouflaged 101st Airborne Division baseball cap. Adjustable size on rear. 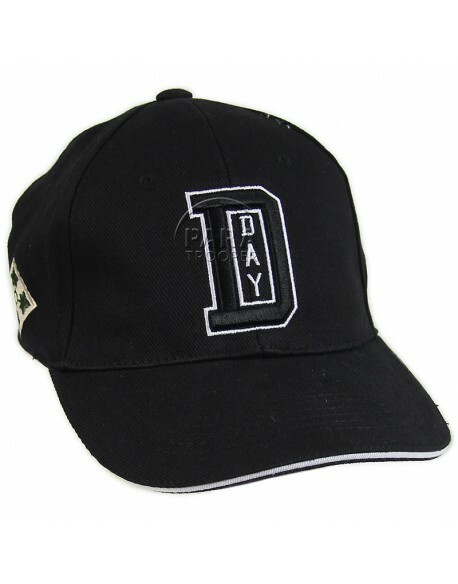 Superb black baseball cap marked D-Day - Normandy 6 June 1944-2019 75th Anniversary with allied flags. Adjustable size on rear. 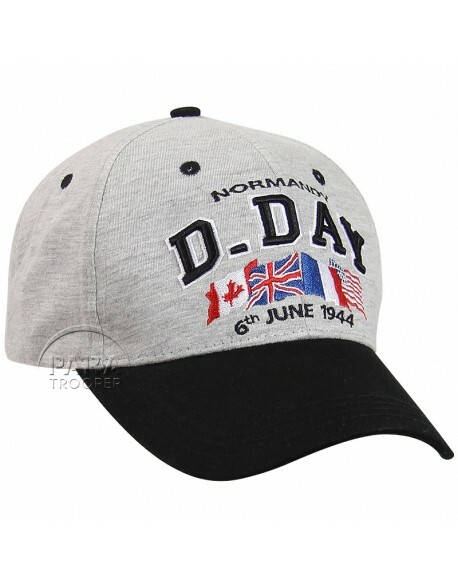 Superb grey baseball cap marked D-Day - Normandy 1944-2019 75th Anniversary with allied flags. Adjustable size on rear. Superb camouflaged baseball cap marked D-Day - Normandy 6 June 1944-2019 75th Anniversary with allied flags. Adjustable size on rear. 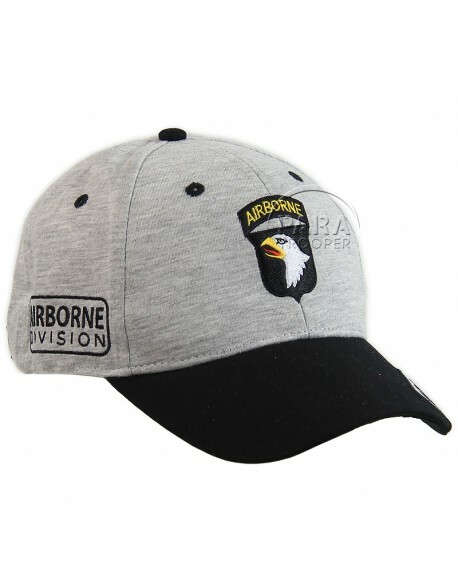 Superb 101st Airborne Division baseball cap specially made for the 75th Anniversary 1944-2019. Adjustable size on rear. 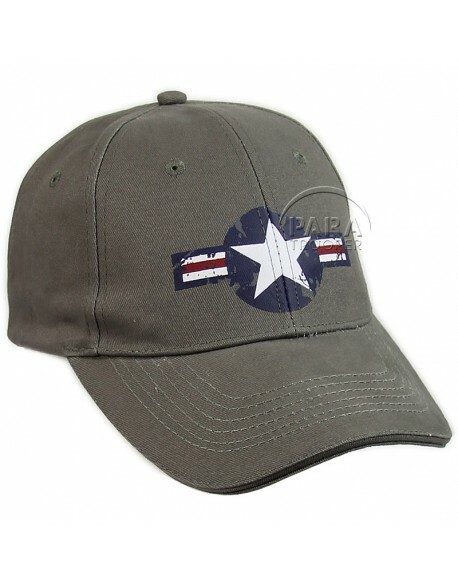 Vintage baseball cap with the USAAF star. Vintage baseball cap with ths US Army star. OD green color. 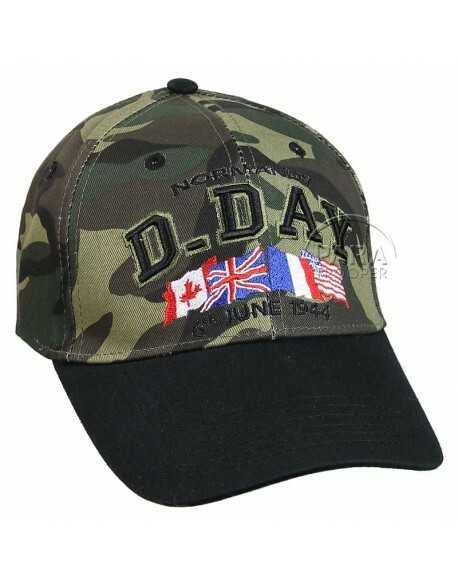 In preview, exclusively at Paratrooper, this superb baseball cap, black, marked D-Day - Normandy 1944-2019 75th Anniversary with allied flags. Adjustable size on rear. Nice grey baseball cap with 101st Airborne Division insignia in front. Adjustable size. Made of 100% cotton. 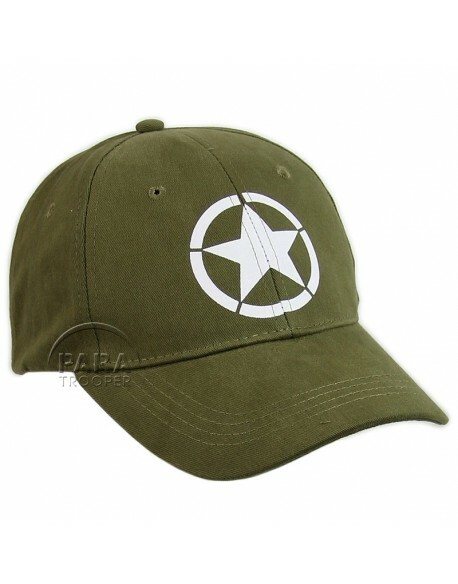 Baseball cap with insignia of US divisions which landed on June 6, 1944 in Normandy. One-fit-All. Made of 100% cotton. 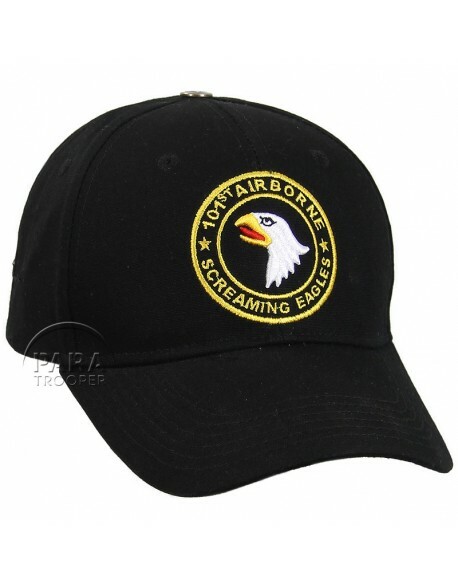 Baseball cap with 101st Airborne Division insignia in front of, black. Adjustable size on rear. Baseball cap, grey, marked D-Day - Normandy 1944 with allied flags. Adjustable size on rear. 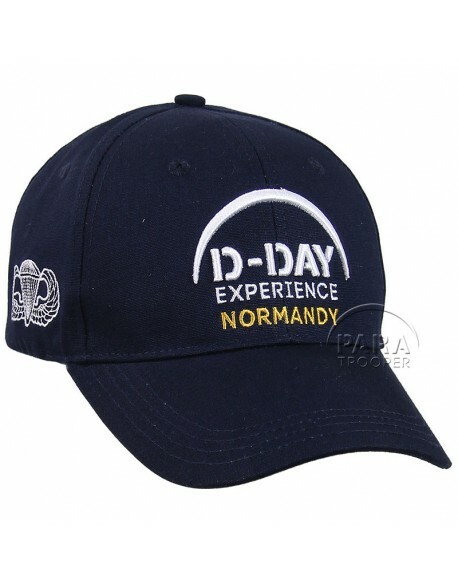 Nice official D-Day Experience cap, superb quality, with 3D embroideries. Front: the D-Day Experience museum logo. 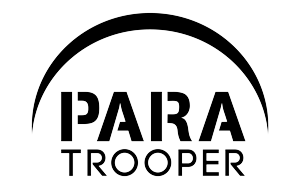 Left: the 101st Airborne Division shoulder sleeve insignia. Right: the american Jumpwings. Back: Saint-Côme-du-Mont Carentan. Limited edition.